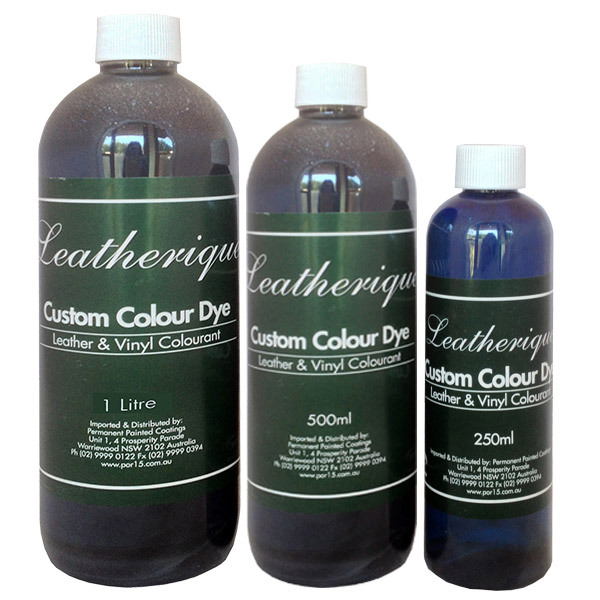 We don't make up dyes to OEM codes as the leather has generally faded. become dirty and they don't match. "Due to some very badly cracked bolsters on the drivers Vader seat in my M3, I tried finding an upholsterer who was interested in fixing the seat.. So I investigated this "Leatherique" process! After checking out many testimonials and How To videos, off I went and Im ecstatic with the result."